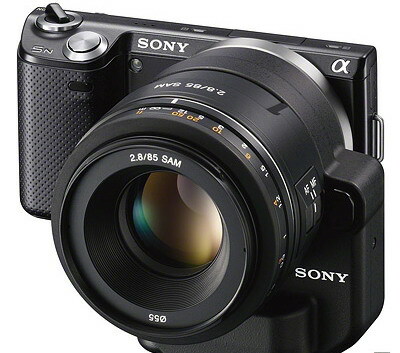 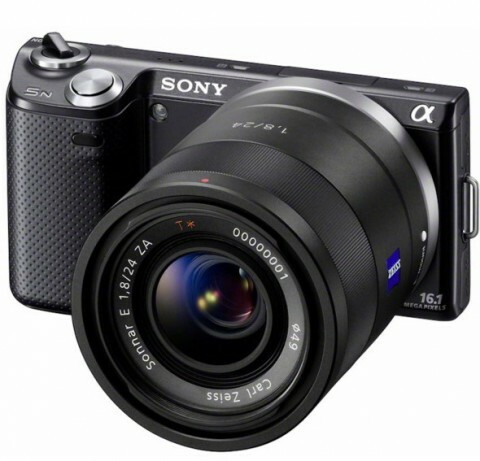 The Sony Alpha NEX-5N camera is an update of the Sony’s first NEX camera, the Alpha NEX-5. 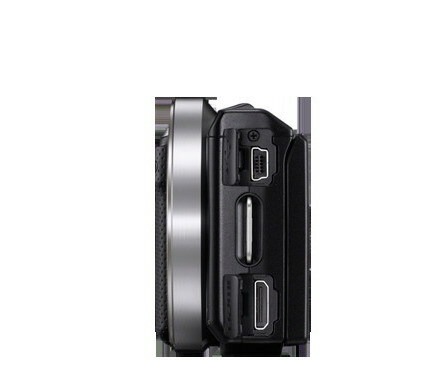 The new 5N is a small and light compact system camera with 16.1 megapixel EXMOR APS HD CMOS sensor, 3″ tilting LCD panel and 25-point contrast-detected autofocus system. 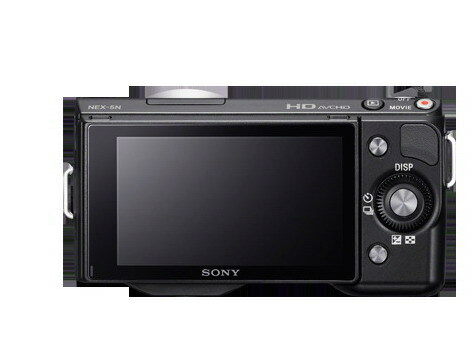 The Sony NEX-5N also offers a new touch-screen interface, an ISO range of 100 to 25600 and both a mechanical and electronic shutter. 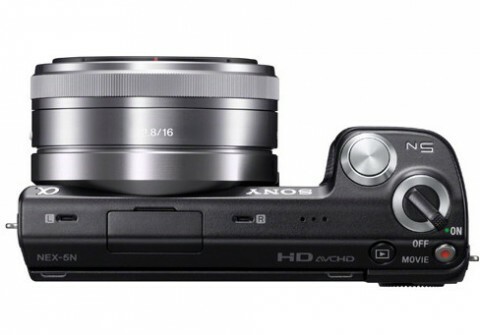 With its magnesium body, the NEX-5N can also capture full HD 1920×1080 p video and uses interchangeable lenses, like a DSLR camera. 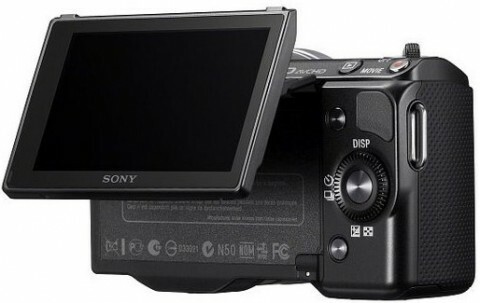 The NEX-5N adds (to old NEX-5) a new optional OLED EVF, which help to make this camera more attractive for enthusiast users who prefer shooting through an viewfinder. 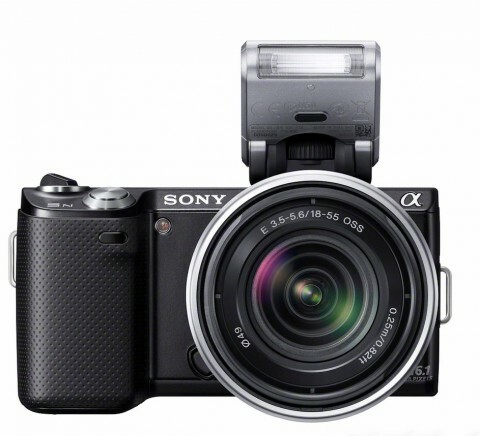 The NEX-5N is a well built, solid camera that fits comfortably in the hand and fells quite secure with it’s large hand grip (compared to to other mirrorless compacts). 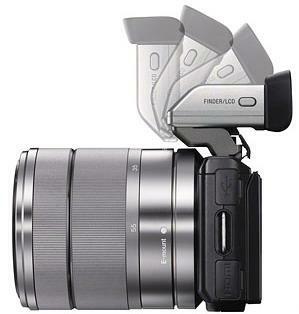 The articulated screen makes it easy to shoot from a low vantage point without having to bend down. 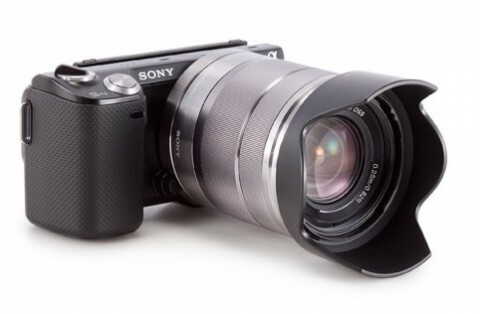 Other tests and the opinions of several experts about Sony NEX-5N you can find on imaging-resurces.com website.